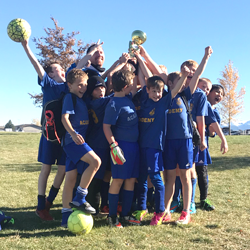 The Helena Arsenal Academy U11Boys team coached by Glen Wall claimed their Championship to cap a winning season. 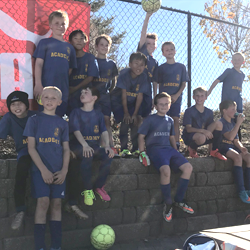 Throughout the Fall Season, the team collectively scored 86 goals in 16 games with a record of 12-2 vs u11 teams and 12-4 overall. 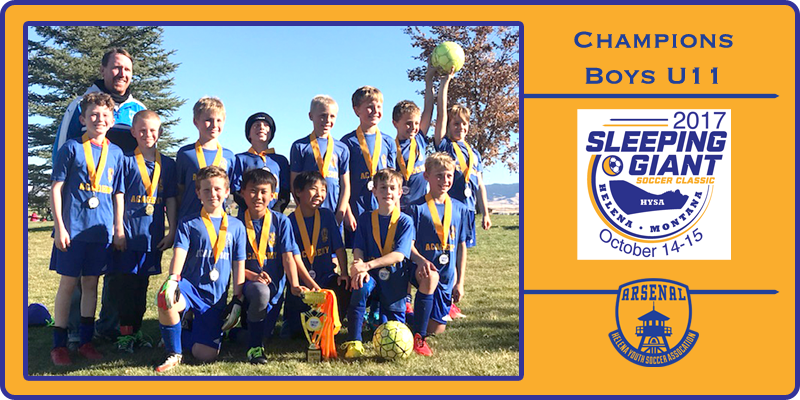 With sharing the ball around on offense, the team had 14 of 18 players score this year.